How and why we built a multi-million-dollar product to meet the theoretical needs of an imaginary friend. This post original appeared on Medium, under the title, “This Is For You, My Friend.” It has been republished here with permission. A few years ago, as my team was gearing up to build a new web application for small businesses, I made a great new friend — a guy named Garrett McKenzie. That’s him up above. Garrett was starting a new thing of his own. He’d had a good run as a mortgage broker, but the collapse of the housing market had taken the fun out of that. He had just turned 34 and felt overdue for his next challenge. After years of weekend hill climbs, wee hours spent watching live coverage of the Tour de France, and lots of bike tuneups and gear recommendations for friends, Garrett had decided to channel his love of cycling—and his life savings—into a new venture as a small-business owner. 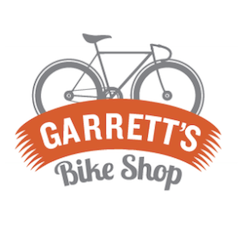 Garrett’s Bike Shop opened its doors in the spring of 2010, right about the time we launched our LivePlan product. That was no coincidence. From the start, Garrett wasn’t just an interesting guy with good stories to tell. He was also a great user for our new product in the making. 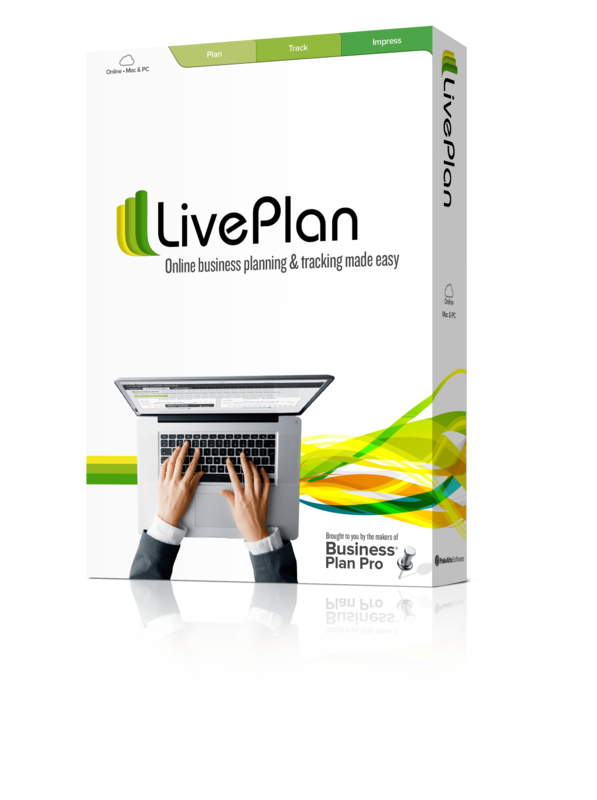 LivePlan helps entrepreneurs with upfront and ongoing business planning, so I was busy thinking about all the challenges involved in starting a new company. Meanwhile, my friend Garrett was working through those same questions in his daily life. What unmet needs was his shop going to meet? How would he find and attract the right customers? How would he come up with realistic forecasts and budgets? Where would he find the extra funding he needed? I cannot stress enough how valuable it is to have a good friend who is also a heavy user of your product. Market needs and product designs can be so abstract and theoretical. Suddenly, we weren’t dealing with theory, though. We were just trying to understand what Garrett needed and craft a solution that would serve him well. Specific problems tend to be easier to solve. I didn’t meet Garrett in a conventional way. That’s impossible, since he doesn’t really exist. (Um, spoiler alert?) Instead, I got to know him gradually over the course of dozens of customer interviews, user surveys, random conversations with local shopkeepers and small-business owners, and other exploratory research. Garrett made our acquaintance by degrees. Garrett is something of a fiction, but he sure feels real to my team. Everyone here—designers, storywriters, developers, testers—knows him well. His background. His skills and experience. His goals for his company. What parts of running a business he feels comfortable with, and where he’s likely to get lost or intimidated. What kind of software interactions he likes. At our daily standup meeting, there’s usually someone around the circle in a Garrett’s Bike Shop shirt. He’s a virtual team member. Our friend Garrett. our market told us. All we had to do was listen. Why bother getting to know a very specific customer? It’s all about focus. Creating great products requires a ruthless sort of focus on getting the right things right. In the absence of that focus, distractions are everywhere. Every possible feature has its advocates, every cause its champions. For startups and innovators, in particular, knowing what you are not trying to do is just as important as succeeding with those you are. Demographics and broad stereotypes offer little help. You can’t design a solution for a demographic group—hey there, soccer moms!—any more than you can paint a single portrait that accurately resembles every resident in your hometown. Also, different people are different, and understanding how they differ is key to making good decisions about meeting (or not meeting) their needs. In our case, the market is crowded with people who aren’t Garrett — power users with advanced degrees, spreadsheet jockeys who think everyone loves CSV files, the heads of conglomerates with multiple divisions. Sure, those people represent opportunities too, but we can only tackle so many of those at once. Garrett is the antidote to feature bloat, to wasting time on seldom-used features or tools that don’t work the way users want them to, to the trap of trying to satisfy everyone. We don’t need to build an everything machine. We just need to do a really good job of making Garrett happy, because we know from our research and from listening to our customers that there are a whole lot of people who look and feel and act just like Garrett. for advice, how would I advise him? The answer we want is that I would recommend that he use our product exactly as designed. If that is not the answer, our top priority should be to identify where we are falling short and make the necessary changes so that is the answer. This close-friend test is useful throughout the company. Is this website design something you would be happy to show off to a friend? This pricing structure, would it make sense and be easy to explain to a friend? This potential partnership, would you really recommend the partner’s offer to someone who was a good friend of yours? If treating the user as a close friend is so valuable, why not just find an actual, real-life friend who has a need for your product? Wouldn’t that be even better? 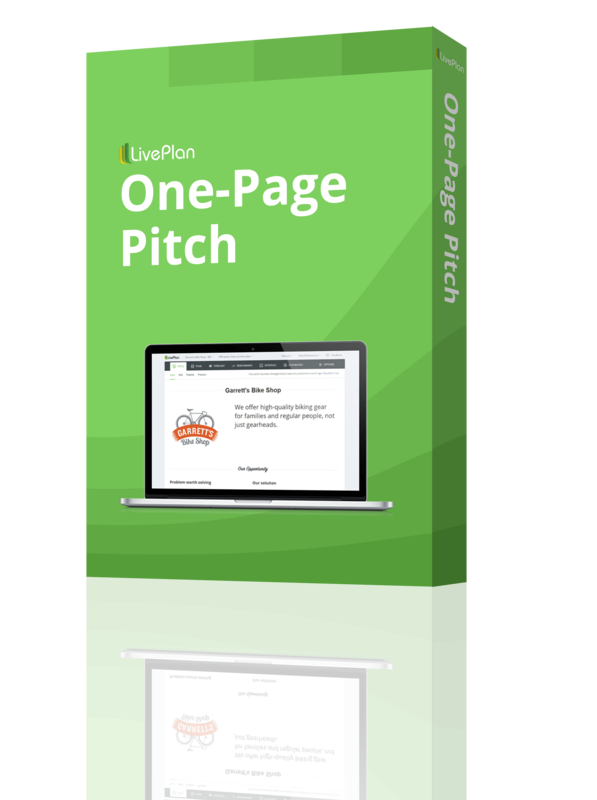 Someone you can talk to and observe and bounce ideas off of? Maybe in theory, but good luck finding the right friend for that job. Let me share an example. Several years ago, my good friend Adam up in Seattle—one of my favorite people in the world—got involved in a new business. He was hustling to get up to speed on business ownership and management, and I was excited at the thought of our fantastic collaboration to come. He would test-drive our software to see how it worked for him in the real world, and we would fine-tune the product based on his detailed feedback to make it better and better and better. We started a promising conversation, but ultimately nothing really came of it. Why not? Well, one problem was that Adam and I really like to talk to each other about college football. Hey, Adam. 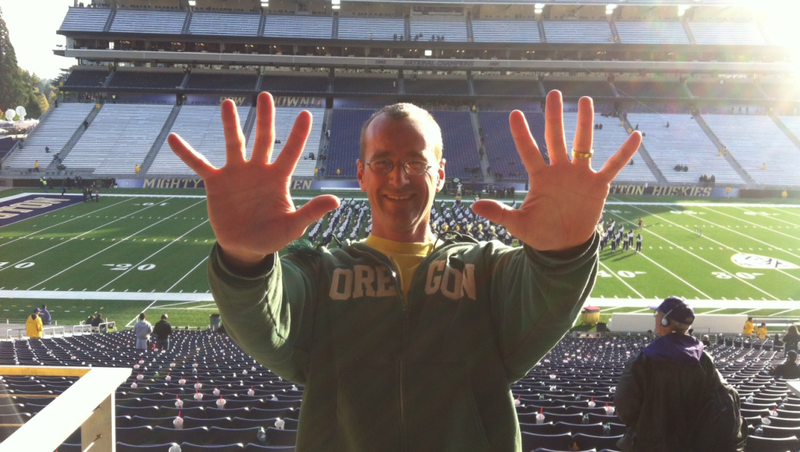 How many times in a row now have the Ducks beaten the Washington Huskies? And not just football. Since college, Adam and I have exchanged a thousand messages about our mighty alma mater (Go, Ducks!) and our families and places we’ve been and things we’ve seen and read and written and thought about. We’ve never really talked that much about work, though. I pressed, eager to hear about his startup experience, and he tried to be a good sport, but at some point we mostly went back to talking about football. There was another, bigger problem, though. The specialty bridge-building company that Adam co-owns, while pretty neat, is not a great stand-in for our larger target market. 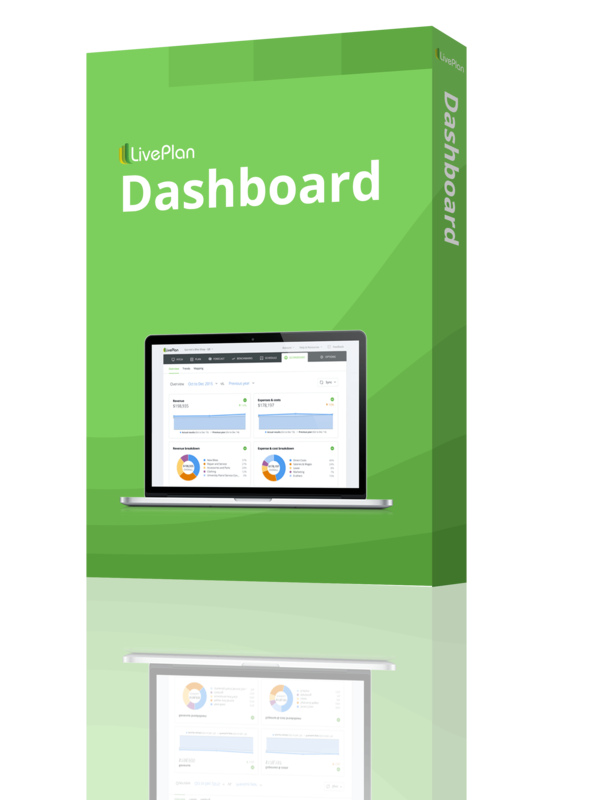 Most of our potential customers are providing services, not building products. Most have little or no inventory to manage. Most have only a handful of workers. Most have short payment cycles and fairly regular cash flow and limited overhead. I’d still love to hear more about the challenges facing Adam’s business, but doing an amazing job of meeting his needs might not do that much for the millions of entrepreneurs out there who look less like Adam and a lot more like our friend Garrett. Designers have been creating fictitious ideal users like Garrett (better known as user personas) for a long time. Some love them, some hate them, and it’s worth reading the arguments on both sides. There is some truth to the old joke that the typical persona takes months to create and days to forget. In my experience, though, that is mostly because many personas are developed in the wrong direction. The best advice I’ve gotten on the subject of personas is to work from the bottom up. Do your research, review your findings, and let your target users form themselves organically from the details. That way, you end up with a portrait of the facts—often one that will surprise you. The opposite approach, in which you try to just sit down and describe what you think your target customer looks like, is by definition resistant to insights. It’s a cataloguing of assumptions and stereotypes. 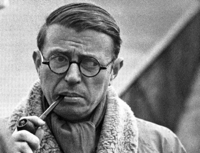 Find your Garrett, listen to what he has to say, and meet his needs—to the exclusion, if necessary, of others. That’s a good recipe for great work. 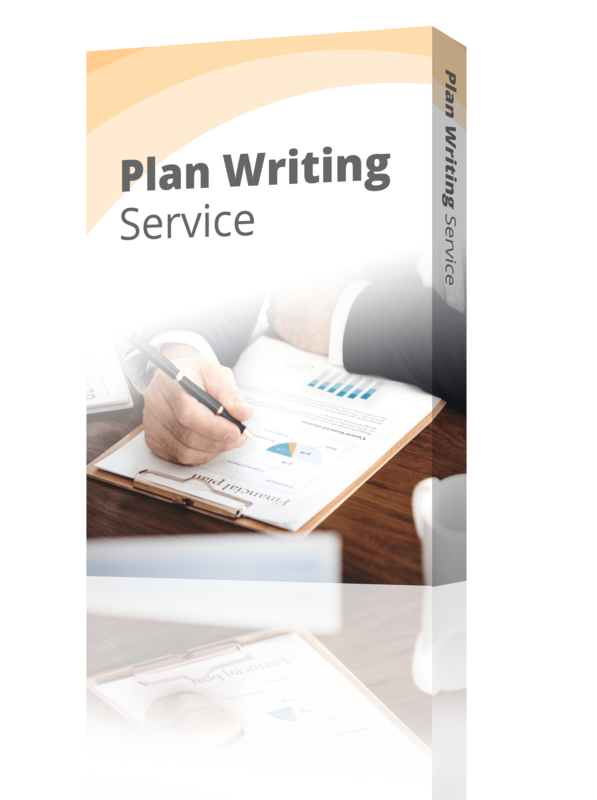 Josh Cochrane is Vice President of Product Development at Palo Alto Software, where he manages development of the business planning tool LivePlan. Generating Publicity – Will the Media be Interested in my Product or Business?